Plant Machinery Valuations Brisbane, Gold Coast, Sydney & Melbourne, are a delicate type of valuation report. These reports are comprehensive, detailed, and most importantly knowledgeable. Our valuers are all registered with The Australian Valuers Institute, and all have industry experience in selling Plant & Machinery as well. Asset Valuations can provide expert advice on the interpretation and implementation of all relevant Plant & Machinery Standards. All our Valuation Reports are either submitted electronically, printed or both (if required). Both are signed and reviewed by our registered valuers. Asset Valuations have conducted many valuations on plant and machinery in all industries. We have a professional team of experts that provide you, our client, with over and beyond what is expected. All of our reports come with a separate asset register, which includes all of your Plant & Machinery, their values, quantities, and the obvious Market Value & Forced Sale Value (If required). Whilst doing the P&E valuations, clients usually have motor vehicles and tools, please remember, we do everything! In doing so, it will all be compiled in the same asset register or separate if preferred. Are You Looking For A Plant Machinery Valuation? 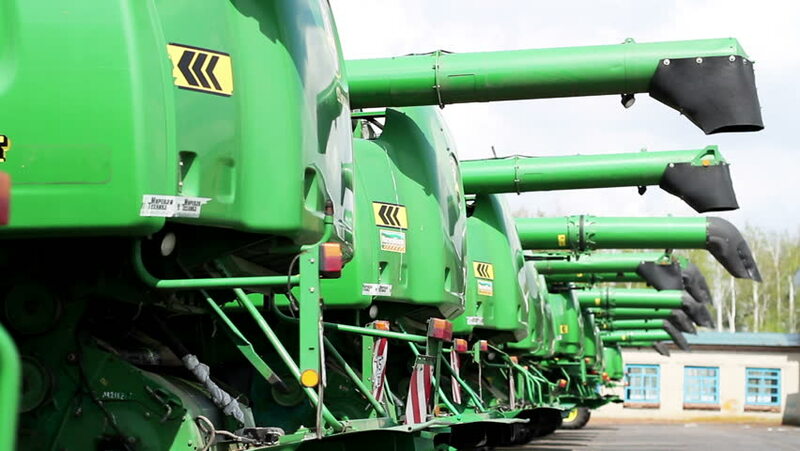 Are you looking at getting your plant and machinery valued today? You have come to the right place! Feel free to click the Enquire Now button below, to contact one of our friendly staff or simply contact us on 0422 026 728.